This movement is sustained by monthly donors. Our monthly donors — aka "Mobilizers" — are the foundation of The Climate Mobilization. Mobilizers are invited to join special calls to receive updates, provide feedback, and process the crisis in a growing community. Note: Donations are not tax deductible. 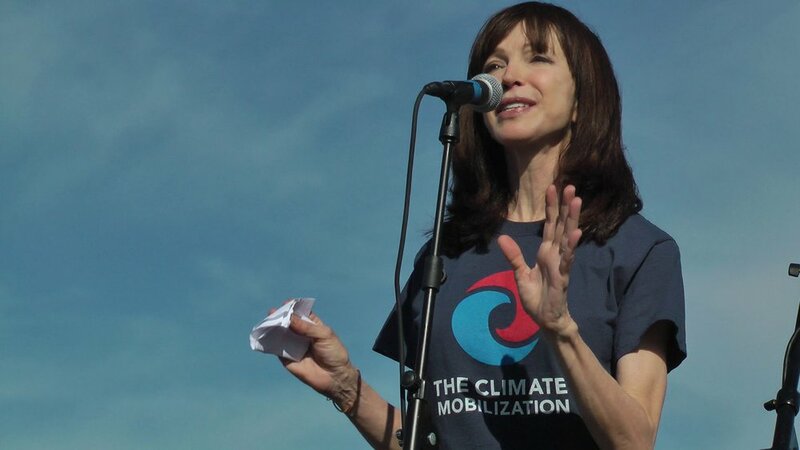 You can make a tax-deductible donation to our 501c(3) affiliate, Climate Mobilization Project.